August 2015 – Welcome to Your Resume Support Blog….. Many people who’ve paid their debt to society and are now ready to work in jobs and/or career areas may not have the right words to verbalize their passion and desire to help the workforce meet company goals. Others need a bit of help showcasing their dependable work histories via key employability skills that are of interest to managers looking to hire talent. Don’t be put off by your relationship with the United State Prison or Parole System. 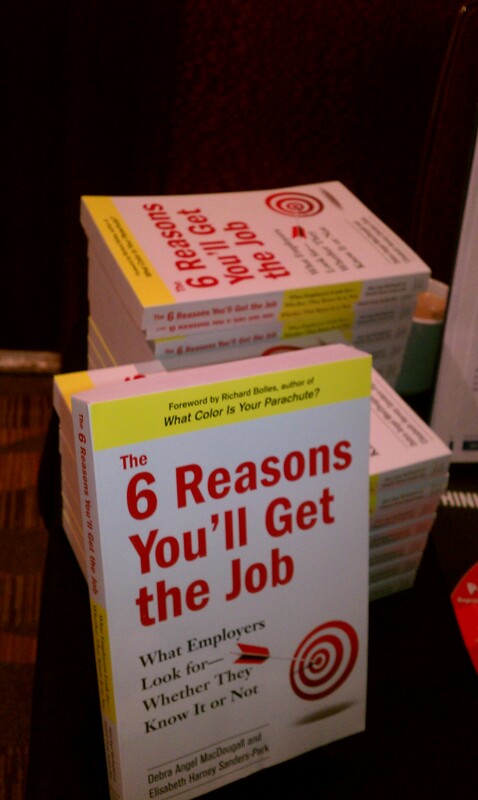 Over 700,000 people annually leave a relationship with the system and seek out job opportunities. Be encouraged, consider these 4 things and use it to help ex-offenders and those with felonies reap a positive employment search. #1 Even while incarnated, former inmates developed skills of note that helped meet goals in the detention centers and facilities where they served. Each facility offers standard classes on decision making skills and work related skills. In addition, inmates are hired to perform much production, landscaping, and intense cleaning duties while incarcerated that are ideal for workers looking for talent with experience. These skills can be noted in such a way as to elicit interviews and interest from hiring managers who are sympathetic to their status as felons. #2 Many inmates served as peer advisors, lead work teams, and explained policies and procedures to younger inmates. These experiences can be linked to potential jobs that require the same skills, especially for those persons who are Veterans, trained accountants, and have college degrees. #3 Some people are placed directly on parole and never have to actually serve jail time and are highly likely to possess talent and skills and are experts in safety and standard operating procedures. Many will also have training in the medical field, construction, legal profession. Encourage them to look for WIA (Workforce Investment Act) supported training dollar to assist with taking certifications and earning CEU units (continuing education) to help them to become job ready. #4 Use all of their experiences, both while incarcerated and while on parole as jewels for creating resumes full of value, skills, and expertise that are wanted in the work place. Coin soft skills and hard skills on resumes, bios, and cover letters to help offer ex-felons and those on parole to develop compelling messages for recruiters and hiring managers showcasing how you’ve overcome your barrier to employment and are ready to shine in the workforce! It’s not good enough to have a a good linkedin profile full of text, or a resume that is to 3 pages long but really full of fluff or a mindset that says, “I want a job that pays more money that I am making now!” It’s only good enough when you can clearly communicate the traits, talents, skills, and successes that you have been a part of in your past, that point to your intended future opportunity. Describe your ideal next position? If nothing else, when you start to answer these questions, be honest, authentic, and think critically about yourself and your contributions. Go for what you know. Reach. Stretch your imagination. It’s okay to do what you want to do. Figure out what really drives you. Keep fine tuning your professional self and generate your marketable value. Debra Ann Matthews is the author of “Is Your Resume like a Dinosaur?” She is the editor of jobwinningresumes.wordpress.com blog, the New Business Owner Representative for the National Resume Writers Association and a Member of Career Directors International. She is a career affiliate with Career Thought Leader, writes for Examiner dot com, Ezine Articles and Local Job Network. 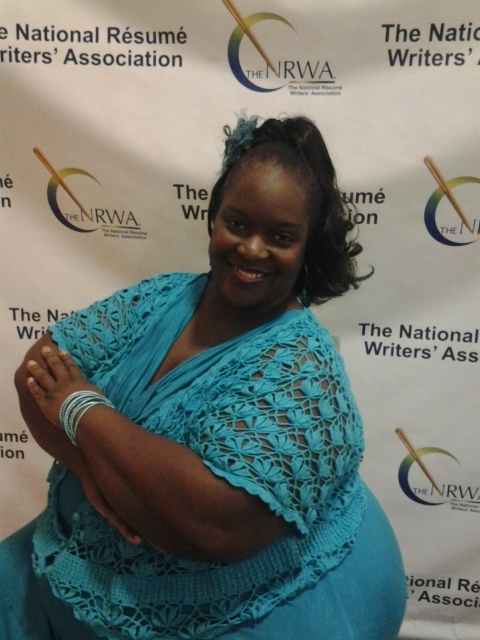 Connect with her @ www.linkedin.com/in/letmewriteit4u or http://www.facebook.com/letmewriteit4u. 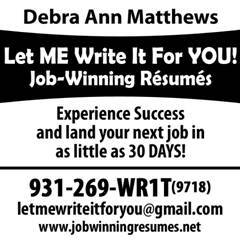 Check out her mobile site URL m.jobwinningresumes.net. 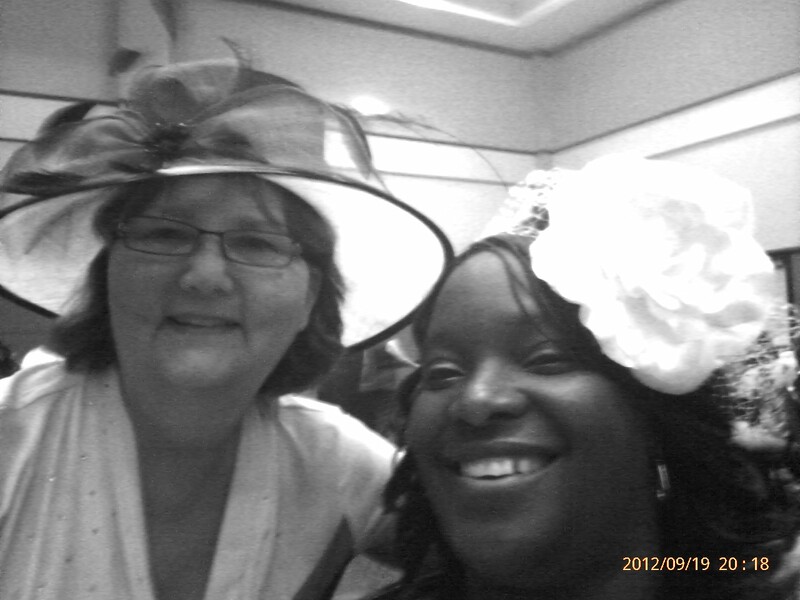 TORI Award Winning Sharon Williams and CARW, Certified Advanced Resume Writer, Debra Ann Matthews are at your service. We call it coaching these days because resume writers ‘coach’ our clients through each phase of their job search process. We Explain new considerations for connecting with hiring managers. We Advise on options for career directions. 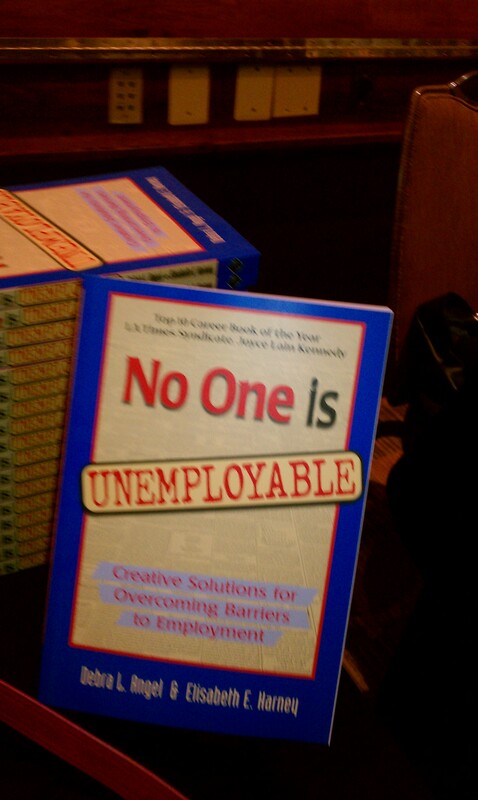 We Admonish to through out old resume terms, outdated perceptions of success. We Throw Out even old styles of professionalism for fresh, healthy authentic branded statements along with carefully prepared communications with a WIIFT (what’s in it for them) mindset. We Cheer On our clients each step of the way. Leave us Google+ messages when they negotiate job offers for $10,000 more than the job posted. Professional resume writers and certified career coaches train, keep their skills updated, earn CEU credits so that they can help motivated job seekers and career changers move to a different opportunity. The most important part of helping professionals is to admonish them to understand how to connect with recruiters, industry leader, and colleagues who have like minded career interests. That’s when opportunities are shared. We are hear to cheer you on! Debra Ann Matthews is the author of “Is Your Resume like a Dinosaur?” She is the editor of jobwinningresumes.wordpress.com blog, the New Business Owner Representative for the National Resume Writers Association and a Member of Career Directors International. She is a career affiliate with Career Thought Leader, writes for Examiner dot com, Ezine Articles and Local Job Network. Summary: Summer’s Almost Over and No New Job? As important as it is to connect talent with companies who can use them, your career road map that will drive you from one wonderful position to your next leadership opportunity is itched in your pristine ability to share how your actions on the job have led to results for your past and present employers when formulating your career communications. Executive resumes will be expected to include a skills based summary with matching accomplishments. Also for those changing careers, graduating, or returning to work a functional summary may contribute to helping to bridge the gap between where you are and where you want to be. Be sure to present a summary of qualifications that will make it your professional sweet spot. 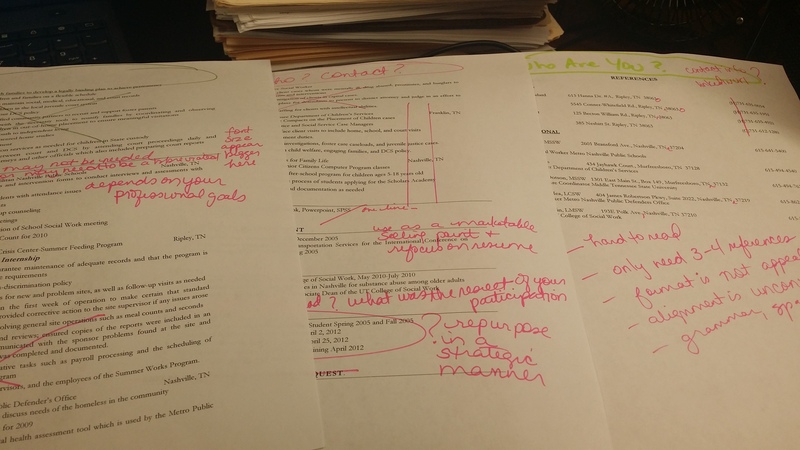 Summaries should entice the receiver to read the rest of the document. Summaries should include key terms and quickly address the employers needs. Summaries should communicate how your possess skills and accomplishments that are different from your competitor. 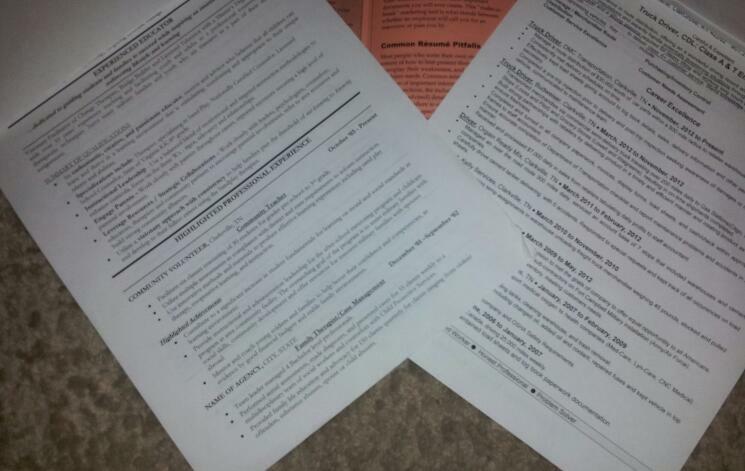 Email me (letmewriteitforyou@gmail.com) and share ways that you have made your resume summaries sweet ! Subscribe to continue to receive our articles. Executive, Career Changers and Graduates can benefit most by adding a powerful, clearly phrased summary section to your resume.